Today, the majority of the cryptocurrencies are trading “green” with Monero (XMR) leading the top-10 cryptos market performance, along with Litecoin (LTC). Although many still consider Litecoin (LTC) as a crypto dependent on Bitcoin (BTC), the LTC managed to break this commonly-accepted rule and traded higher than its “companion,” the BTC. At this moment, Litecoin (LTC) trades at $57.91 skyrocketing by 7.80% in the last 24 hours. This surge is reportedly caused by the recent announcement that Bittrex would be adding more USD pairs to its crypto exchange platform, including an LTC/USD trading pair. According to the information, Bittrex would list the new exchange pairs on September 17th. Apparently, Bittrex will also add a Tron (TRX) trading pair against the US Dollar. “We’re rolling out more USD pairs. On Sep 17 we’re launching US dollar (USD) markets for TRON (TRX) and Litecoin (LTC). Eligible Bittrex accounts created before Sep 4th are already enabled for USD trading,” Bittrex stated on Twitter. There is no secret that Monero (XMR) is experiencing some tough moments right now, with many community members losing trust in the best privacy coin in the market that is the XMR. 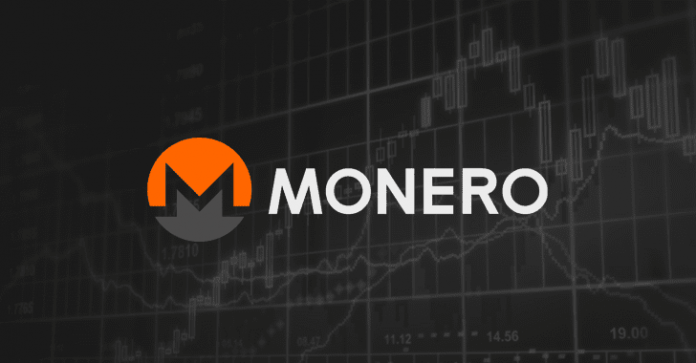 However, despite that and the issue of Changelly which is repeatedly blocking of users’ Monero (XMR) fund and transactions for KYC verification, Monero (XMR) managed to find momentum today and skyrocketed in the cryptocurrencies market. At the moment of this writing, Monero (XMR) trades at $121.47 after it surged by about 10% in the last 24 hours. As the cryptocurrencies market shows bullish in the short-term with the majority of the digital assets surging, Monero (XMR) follows this uptrend and now trades higher. Currently, the XMR is in the ninth position in the market with a market capitalization of about $2 billion and a trading volume of $44,945,597 in the last 24 hours.